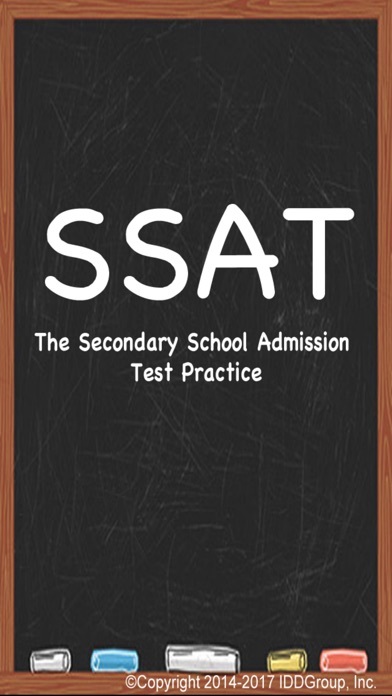 The Secondary School Admission Test, or SSAT, is an admission test administered by the Secondary School Admission Test Board (SSATB) to students in grades 3-11 to help professionals in independent or private elementary, middle and high schools to make decisions regarding student admission. 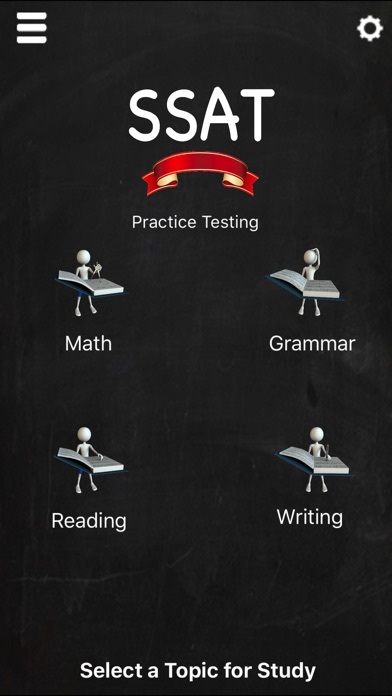 There are three levels of the test: the Elementary Level for students in grades 3 and 4 who are applying to grades 4 and 5, the Middle Level for students in grades 5-7 applying for grades 6-8, and the Upper Level, designed for students in grades 8-11 who are applying for grades 9-12 (or PG). 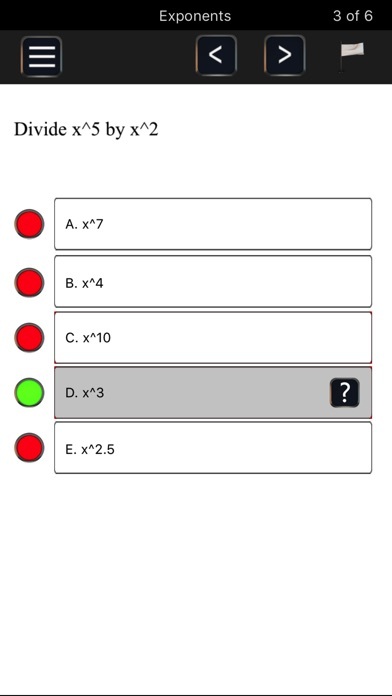 This test prep is for the Upper levels (grades 8-11). 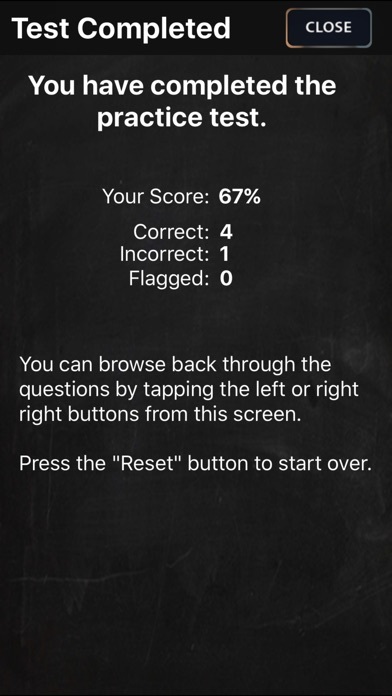 This universal app has over 500 practice questions with answers and explanations covering all 3 areas of the SAT to help you prepare for your upcoming test. ======== Requirements ======== IOS 9.0 iPhone, iPad or iPod Touch Universal App Comments for reviews left: 1) Because of the size of the phone screen, the questions and answers may not fit, but they are scrollable so you can read all of it. Also, the enlarge button shows it in a separate window.